Up to now there has been no serious textbook for training clinicians and medical students about the use, efficacy, and monitoring of medical cannabis. Medical Cannabis is the first, single source for concise, up-to-date information about which conditions respond to cannabis, dosing guidance, and the safe use of cannabis by your patients. Find answers to your questions about -- What type of cannabis to use? With what conditions? What is THC versus CBD? What are the side effects? Is it addictive? How is it prescribed? 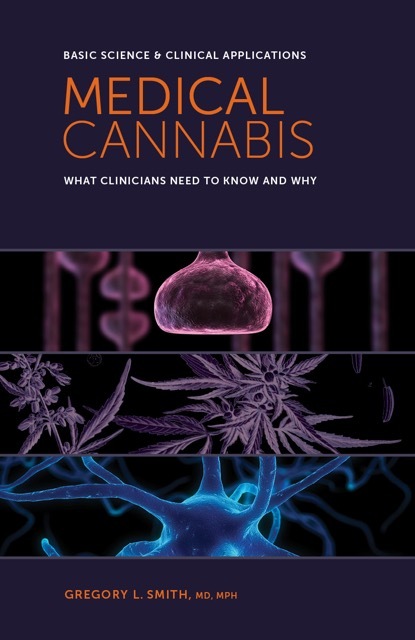 Highly focused and relevant, this book clarifies the history, utility, and efficacy of medical cannabis and the burgeoning new horizons for its use as a legitimate, effective, and safe medication. Please note: This ebook is not downloadable. Aylesbury Press is an imprint of OEM Health Information, Inc.